I have to thank you all for your kind words and participation. Inspiration comes in swells and you people keep me going. Oh! 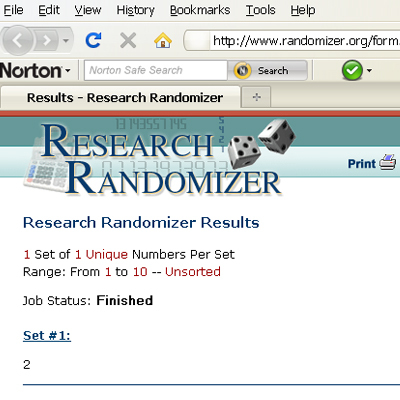 and in case you’re wondering how I generated a random winner…I assigned each of you a number based on the order in which you commented and then went to Randomizer.org. They generated number 2 or Alyce . 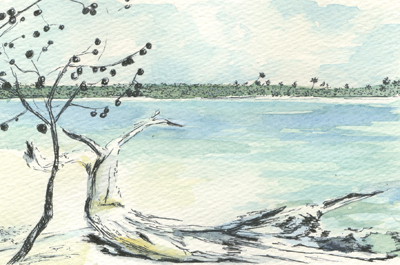 Hope you are all having a lovely summer!